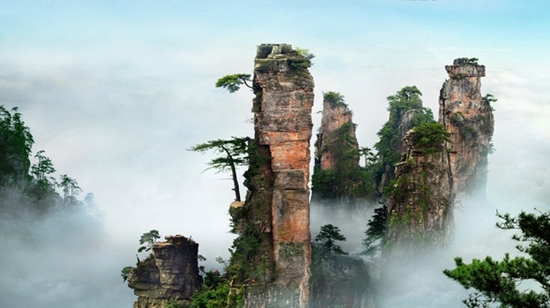 This trip is independent of tourism in zhangjiajie,and Tour itinerary can be adjusted, according to zhangjiajie weather and scenic tourists crowded, also it will make you enjoy the beauty of the nature, relax from your work, as well as taking you to explore the floating mountain.Bring you a pleasant and easy trip in zhangjiajie and Fenghuang town. Day1，Arrive at Changsha Airport,Your driver pick up Changsha airport,and then 4-5 hours dirve to Zhangjiajie city or Wulingyuan area. 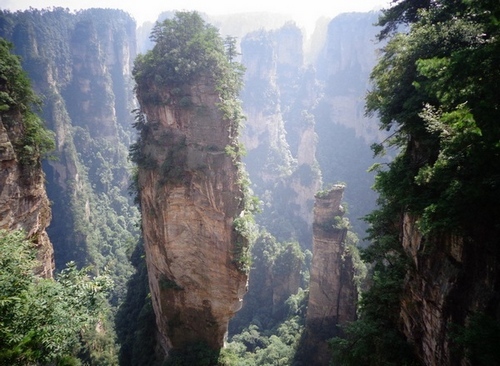 Day2，Morning:Breakfast and check out the hotel then visit Tianmen mountain. 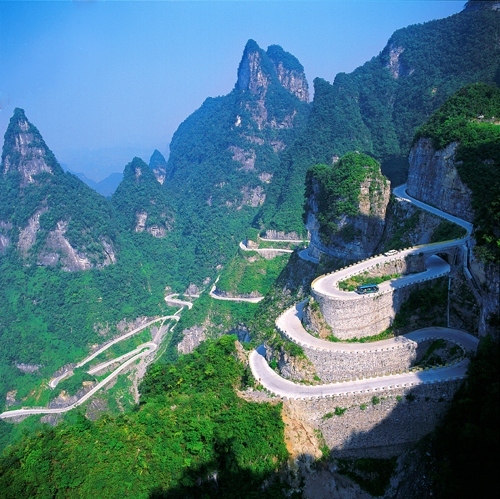 Afternoon:Pick up at Tianmen Mt cable car station, and then drive to Wulingyuan area hotel. 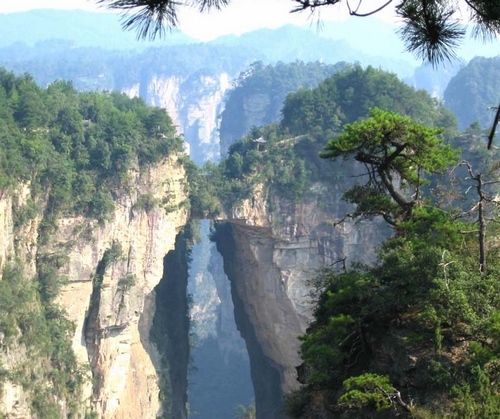 Day3，Breakfast then Visit Zhangjiajie national forest park, Take the NO.1 elevator in the world up to Yuanjiajie to see the Avatar floating mountain and the No.1 bridge the world, a simple lunch on the top of the mountain.then take the elevator down, and Ten miles gallery.get back to hotel. 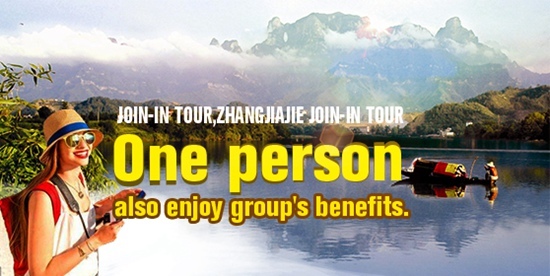 Day4，Breakfast and check out hotel in the morning,Baofeng lake tour for 2-3 hours,It is a veritable place of graceful mountains and charming waterway and for all the kind,local girls and boys will sing a welcoming songs to you while you taking a boat tour in the lake.Afternoon,Pick up and then 4 hours drive to the hotel in Fenghuang town. 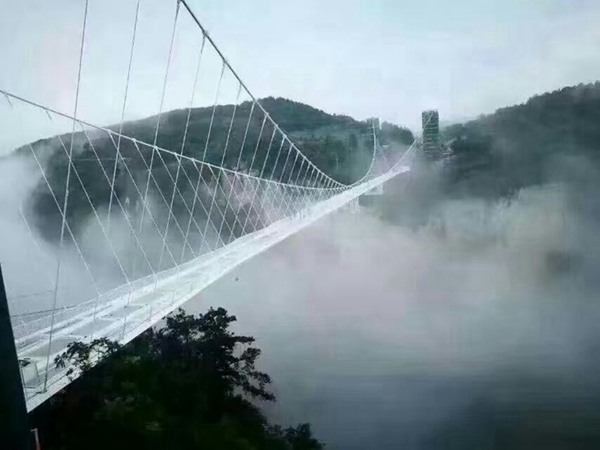 Day5，Tourist can have a late check out in the morning,About 11:00am,then dirve 6 hours to Changsha city from Fenghuang town.Your Changsha city hotel is near to Huangxing road shopping street. Day6，Free time on your own on Huangxing road shopping street for free shopping, until transfer to Changsha huanghua international airport for your Flight, finish your pleasant trip in Hunan. 1.Rental car 7-11-14-18 seats with driver for the whole trip, including fuel, toll fee,Parking fee and tax. 2.Car service for above whole itinerary. 3.All hotels for tourist and simple hotel for driver and guide. 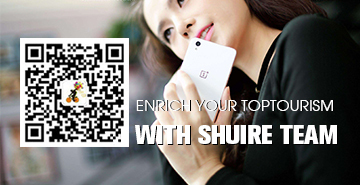 5.English-speaking guide only for D2+D3+D4. 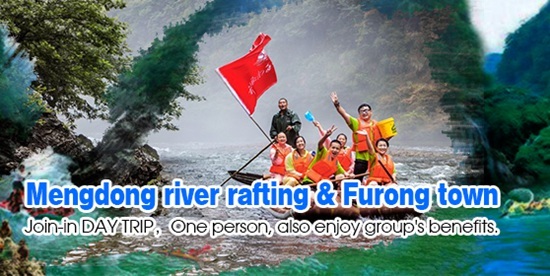 1.Entrance Fee to all the scenic spots specified above, all cable cars and lift fares such as National Park entrance,Bailong elevator,Tianzi Mountain cable, Tianmenshan,Fenghuang town,Baofeng lake. 2.Laundry service, phone calls, medical expenses, other personal expenses. 7.International and domestic flights fares. 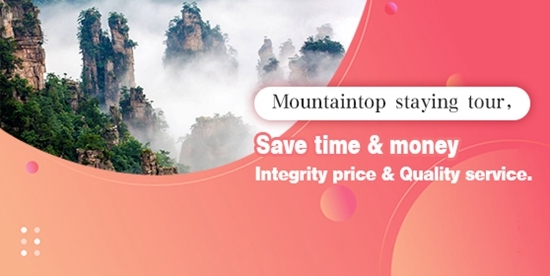 Zhangjiajie city: Zhangjiajie Eastern Tour Hotel; Tianmenshan International Apartment. Wulingyuan area: Hunan Pipaxi Hotel Wulingyuan Huangting Hotel; Wulingyuan Hotel. 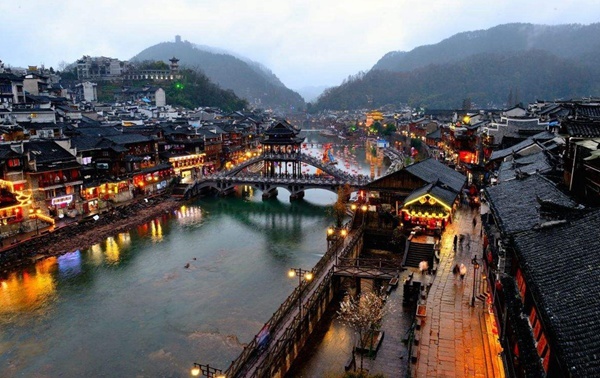 Fenghuang town: Fenghuang Huofeng Hotel; Fenghuang Fengdu Hotel. Zhangjiajie city: Zhangjiajie Chentian Hotel; Zhangjiajie Tongda International Hotel. Wulingyuan area: Wulingyuan Zhuanjiacun Hotel; Zhangjiajie Guanshanyue Mansion. 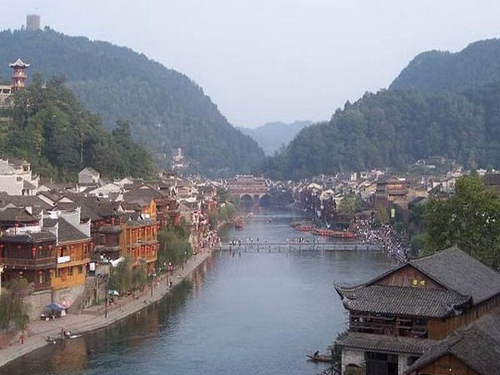 Fenghuang town: Fenghuang Government Hotel; Phoneix Jiangtian Resort. Changsha city: Changsha Residence Hotel; Changsha Lotus Huatian Hotel. Zhangjiajie city: Sunshine Hotel; Western Grand Hotel; Dachengshanshui Hotel. Wulingyuan area: Pullman Hotel; Qinghe Jinjiang Hotel; Santo Domingo Hotel. 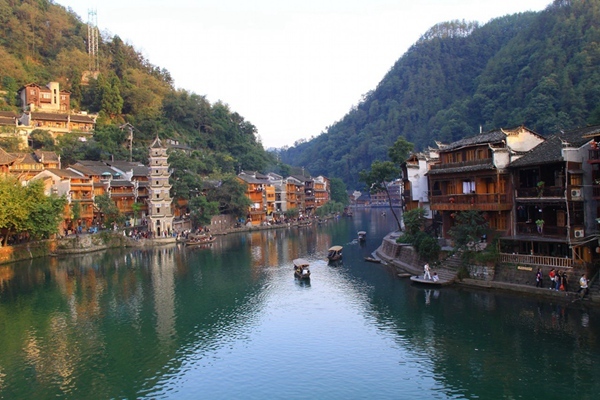 Fenghuang town: Phoenix grand hotel; Fenghuang Garden Hotel. Changsha city: Changsha Xiaoxiang Huatian Hotel; Changsha Sheraton Hotel.